Gluten is a protein found in wheat, barley, rye, and gluten contaminated oats. Gluten give dough the fluffiness and chewiness seen in most breads. Because gluten is used in many processed foods, most people are constantly exposed to it. This is a challenge for our immune systems because the immune system is responsible for attacking foreign proteins like gluten (gliadin). 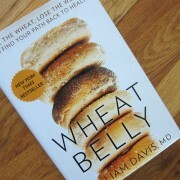 The immune system become increasingly “intolerant” to gluten, creating long-standing inflammation and intestinal damage. 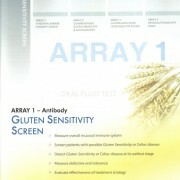 Gluten intolerance is seen in conditions such as autoimmune celiac disease and other intestinal conditions.